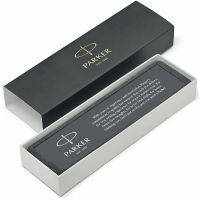 Parker prides itself on using the finest materials to provide the writing instruments with the best quality and most beautiful aspect. 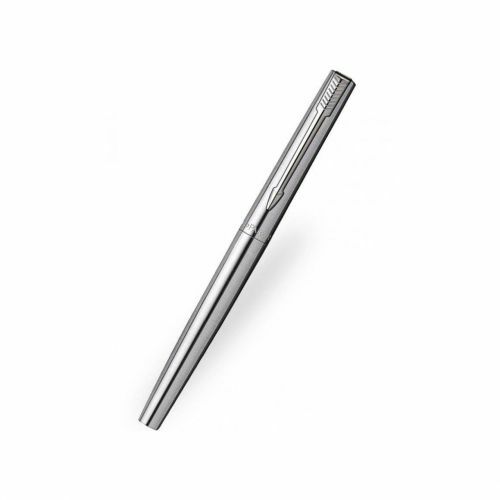 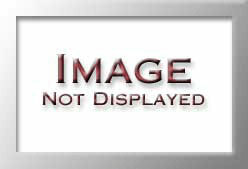 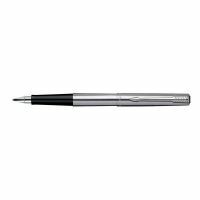 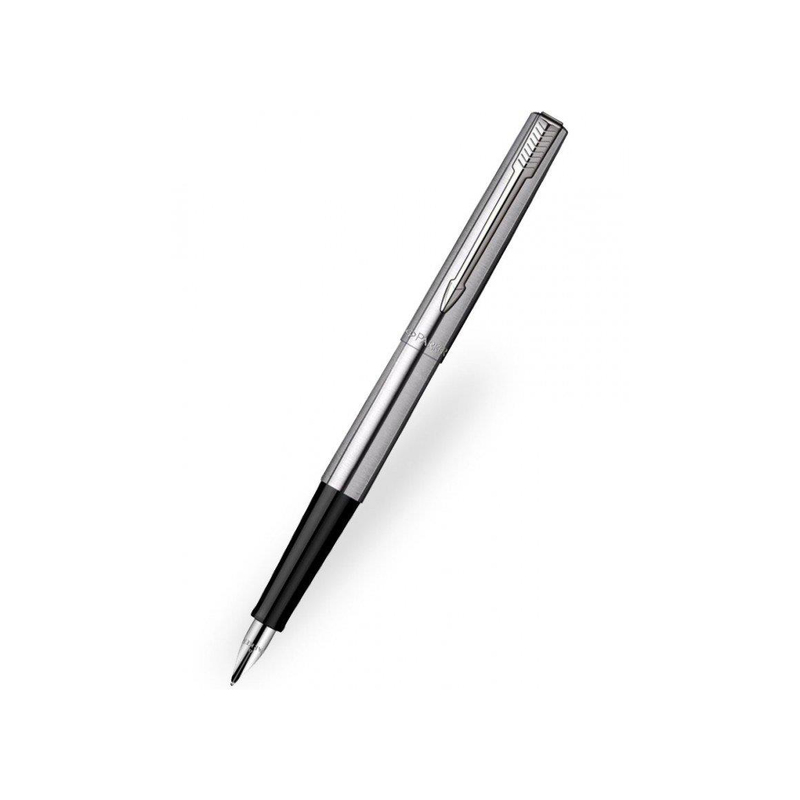 Every part of a pen has its own specific attention to detail and use of excellent materials. An everyday icon, Jotter stands as an authentic design of the last 60 years, with a distinctive look and feel.